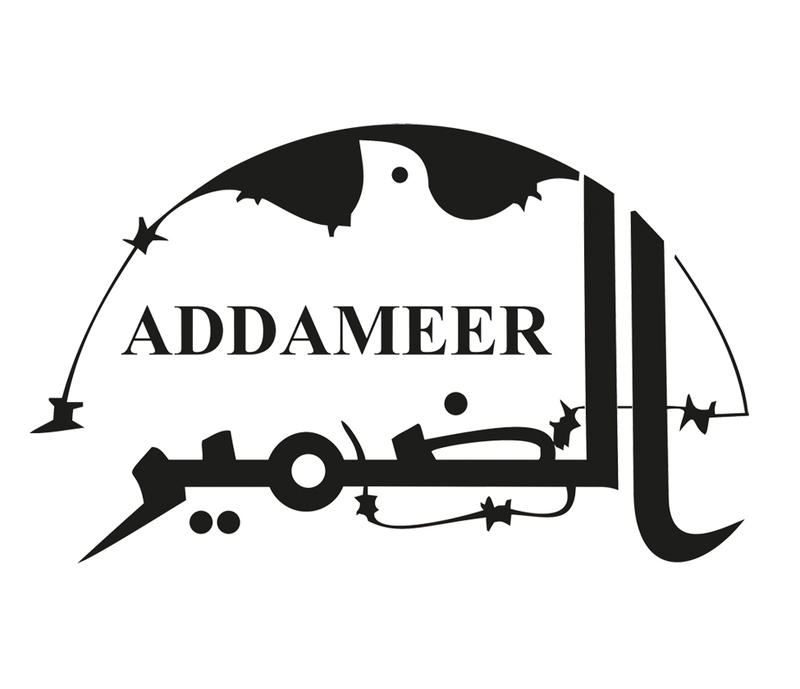 Unfortunately, the website of our organization, Addameer Prisoner Support and Human Rights Association was hacked. This causes the appearence of other irrelevant websites, pages or Ads both through the website itself or through our social media platforms. We apologize for any disconfort that may have happened to you, We are now solving the problem and expect that it will be solved as soon as possible.